3. 5. - Italy annexed the southern part of Slovenia, and established Ljubljana province. 4. 5. - The Government of the Kingdom of Yugoslavia declared war on Hungary and Bulgaria. 6. 5. - Djurdjevdan rebellion against the Ustasha authorities in the Serbian villages near Sanski Most, crushed for two days. 9. 5. - Closed embassies of Norway, Belgium, and Yugoslavia in Moscow (the German request). 12 - 13. 5. - Colonel. 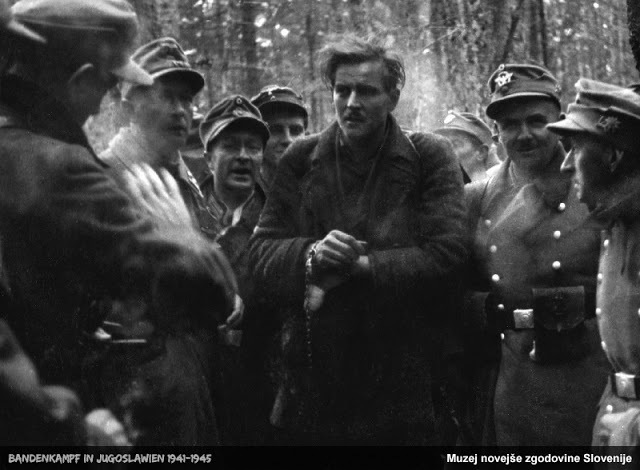 Dragoljub Mihailovic with a group of soldiers and officers began organizing the guerrilla movement on Ravna Gora. 12 - 13. 5. - In Glina in Croatia killed 300 Serbs, causing protests Cardinal Alojzije Stepinac. 13 5 - Interior Minister Andrija NDH Artuković prescribes "Implementing order on the organization and operations of the Directorate for Public Order and Security", the main asset of the criminal policy against the Serbs, Jews, and Croatian patriots. Pohorje Battalion (officially 1st Battalion of the Pohorje detachment) was a partisan unit, which was established on 11 September 1942 in Dobrovlje on Pohorje, Slovenia. At the beginning of the unit was considered of 90 fighters that arrived from the Pohorje Dolenjska, Šaleška, and Savinja Valley. It was composed of soldiers of the 1st Battalion of Savinjski Detachment II. groups of detachments (Kranjčev battalion), who came in summer 1942 on Styria from Dolenjska and renamed the 1st Battalion of the Pohorje detachment, and fighters Šaleška and Savinje troops first Styrian battalion. 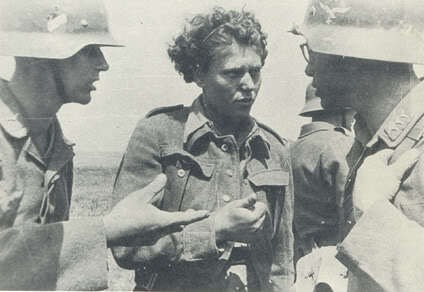 Battalion commander was Rudolf Mede, the political commissar Jože Monk. 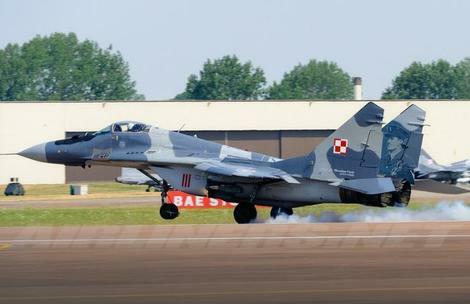 Miroslav Ferić, the war pilot of Polish 303 fighting squadrons Royal Air Force, has not been forgotten in Poland and his picture was featured on the aircraft MiG-29 Polish air force. Ferić was born in Travnik in Bosnia and Herzegovina, his father was Croatian (who died during World War I), and his mother was Polish. In 1919 his family moved to Poland. He graduated in 1938 from a cadet flying school in Dęblin as a fighter pilot and served with fighter escadre No. 111 with a rank of podporucznik pilot (2nd Lt. pilot). During the Invasion of Poland in 1939, he served with Escadra No. 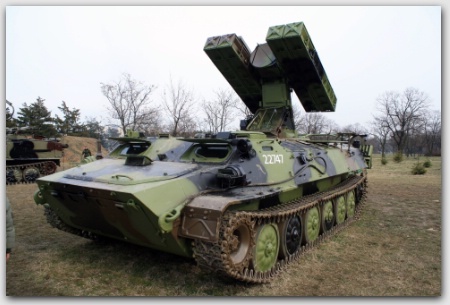 111, assigned to the Pursuit Brigade (Brygada Poscigowa) and defending the Warsaw area. 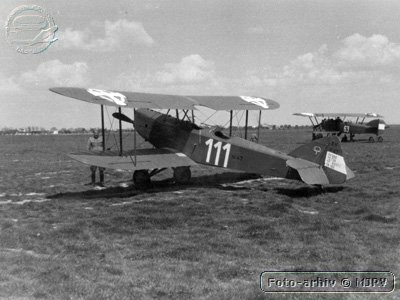 On 3 April his PZL P.11c fighter was damaged in combat but he successfully bailed out. During the campaign, he shot down a Hs 126 on 8 September as a 'shared' victory (other sources also credit him with a Bf 110 shared with others, but this victory was not officially credited). G.Talić refused to say where Tito was hiding. The heroine of World War II the age of 17 entered in the Partisan ranks and became the first fighter Bihac youth Company. 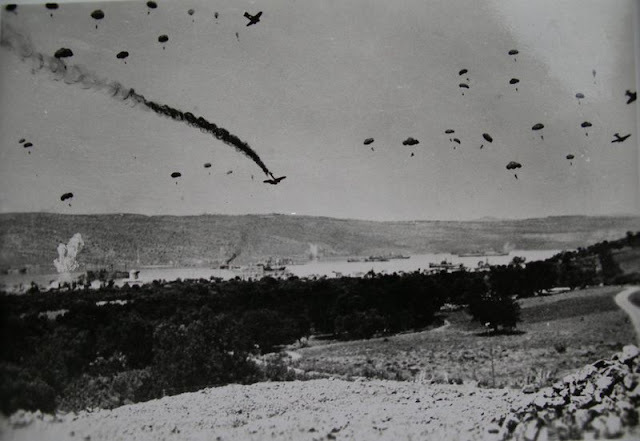 On this day he or she reaches 66 years of the failed German parachute assault on Drvar and attempts to capture Josip Broz Tito, 25 May 1944. The war experience has multiple connections to Bihac, because of a large number of Biscan, participants officer school, he gave a great contribution to breaking the assault, a young 19-year-partisan biscanka Lady Talić medical student, of course, was captured. 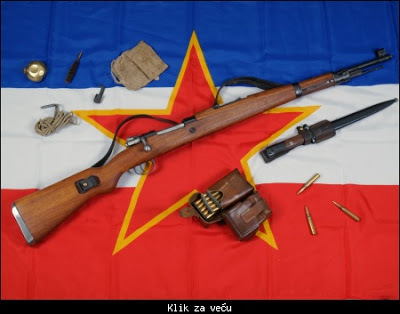 The M-48 rifle was Yugoslav production created on the basis of the German Karabiner 98k modified for production in the Kingdom of Yugoslavia before World War II. In large part, it had representation in the JNA.